There was real, live, professional football on CBS and the NFL Network this weekend as the Alliance of American Football kicked off its inaugural season. The new league boasts 8 teams, 4 games a week (2 Saturday, 2 Sunday), a few rules differences from the NFL, and some interesting uniforms. The overall on-field quality may not have been great in week 1, but football is a lot like pizza; even when it’s bad, it’s still pretty good. Out of the 8 teams, there are a grand total of zero (0) teams located farther North or East than Memphis, Tennessee freeing us North-easterners to pledge allegiance to any of the 8 teams in the league. Let’s take a look at our options. Named after the firefighters of the local region, nicknamed “Hotshots”. Known as the legends to pay tribute to famous figures from the ATL, Martin Luther King Jr and Hank Aaron. They’re the express to emphasize the city’s importance as a cargo transport city…sweet!!! Named after the Greek God, Apollo becayse of Florida’s common connection with the Sun, and NASA’s Apollo Program. 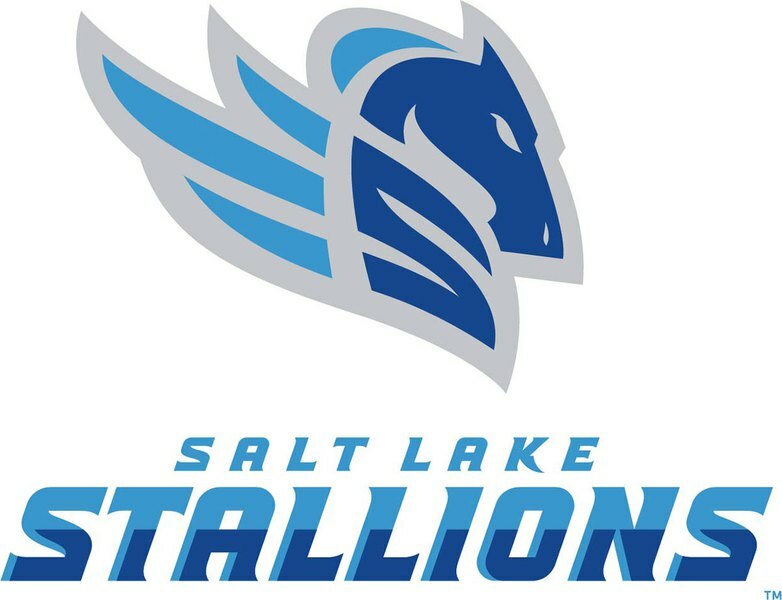 “Wild and untamed like the land they’ll represent.” Great mascot, could’ve done better with the logo and colors though. A simple tribute to the city’s military history. 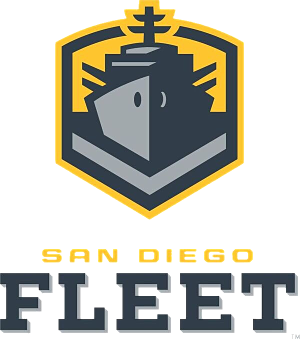 San Diego has very strong ties to our Navy, I like the name and the logo. They’re obviously trying to make the game safer, but I disagree with eliminating kickoffs altogether. Special teams are a huge part of football, they could have an should have found a way to keep kickoffs in. LOVE this. Going to make betting point spreads and lines an absolute nightmare, but all the more fun. I can hear Saints fans groaning all the way from my apartment in Troy. I like the move, it’s good to keep everyone happy with correct officiating, I just hope these reviews don’t delay the game as much as we see in the NFL these days. I can see how this rule has gotten some hate from football fans, but as a former coach, I think it’s a good move. 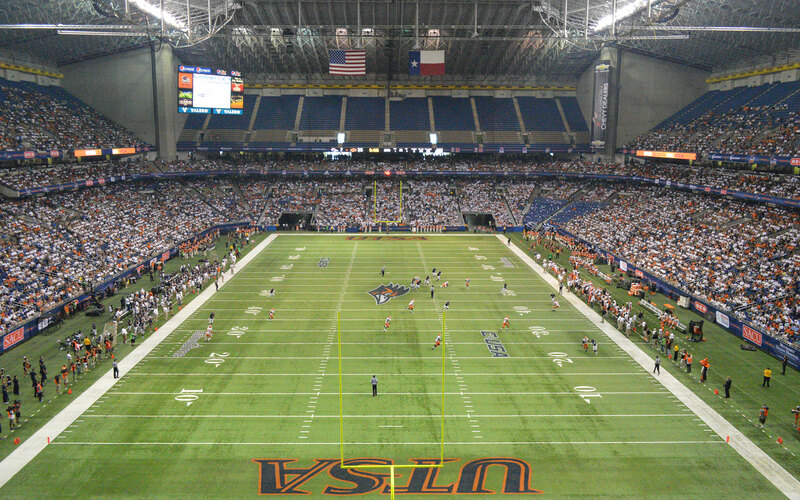 This league is meant for players who need to further develop their game after college to eventually make it to the NFL. That means young offensive lineman and young Quarterbacks. Keep the defenses simple for more offensive success. Good, old-fashioned hits there with no flags. I am absolutely for player safety, but I am also of the mindset to let the men play the game the way it was meant to be played. 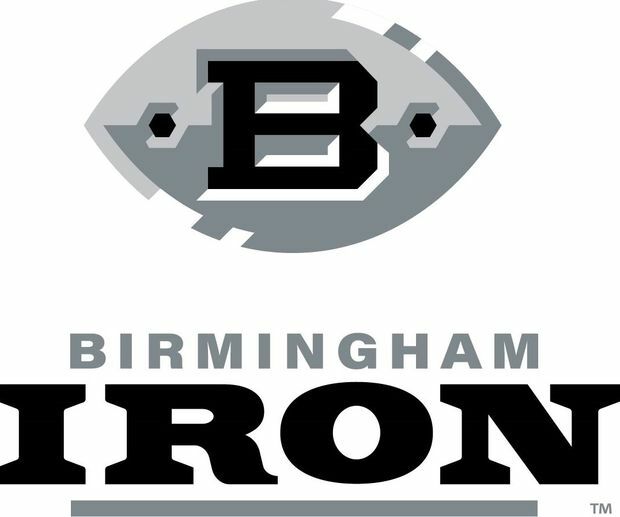 Because of their beautiful all black uniforms, and having traveled to Birmingham, Alabama twice in the last 3 years, I am 100% an Iron fan. It got off to a hot start with their perfectly timed debut the week after the Super Bowl and I can’t wait for week 2 of the Alliance. It will be interesting to see how the league fares as it ages, but I have a feeling the AAF is here to stay. 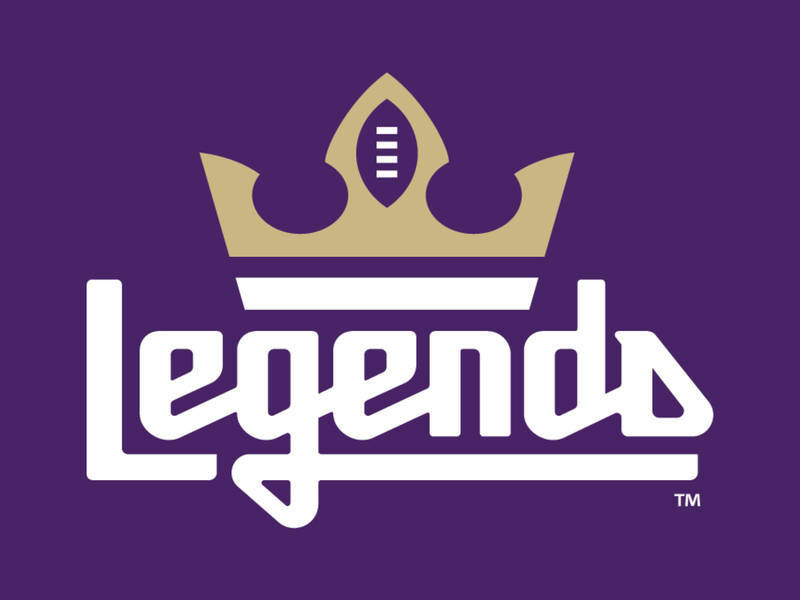 With co-founder and long-time NFL executive, Bill Polian and former NFL players on staff including Justin Tuck, Troy Polamalu, Hines Ward, and Jared Allen, I don’t see why the Alliance can’t get legs and become the premier development league for the NFL.